It’s wonderful to watch two people be secure in themselves, which, consequently, creates such a secure and loving relationship. 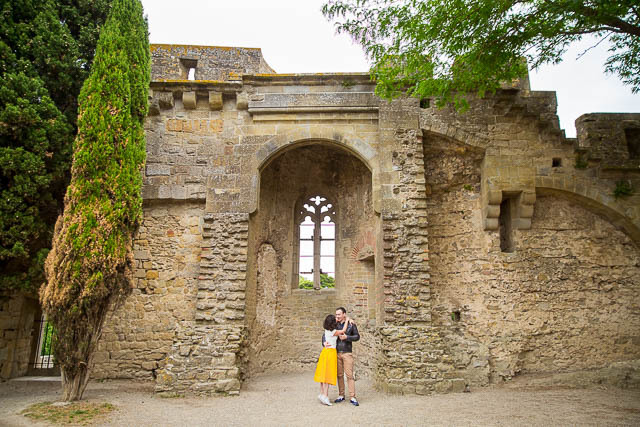 While we walked all around the medieval fortress looking for unique spots for Sébastien and Elise’s Carcassonne France engagement photographs, they would sneak each other kisses and hugs throughout. Congratulations, Elise and Sébastien! 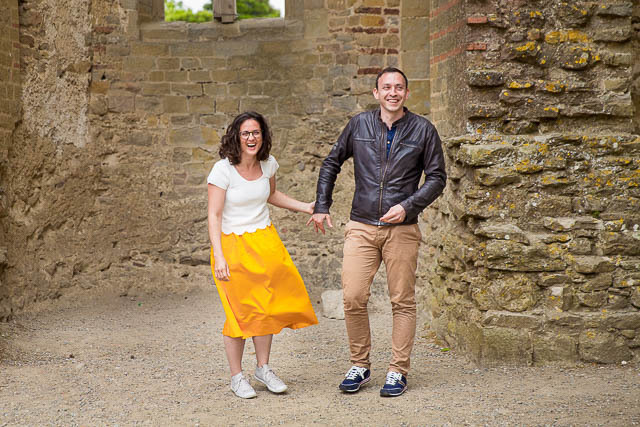 Here’s to a strong, secure, silly, fun and loving happily-ever-after marriage!